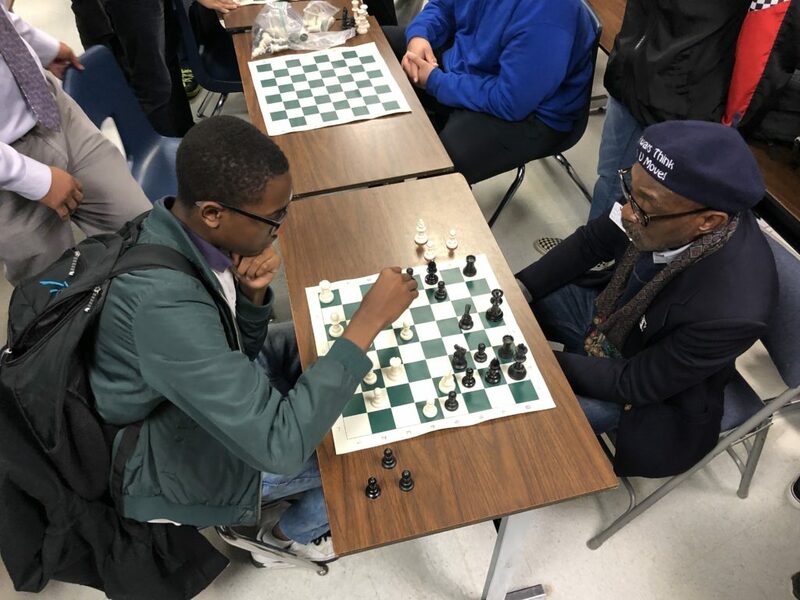 In February, students were treated to an inspiration discussion by Eugene Brown from the Big Chair Chess Club. 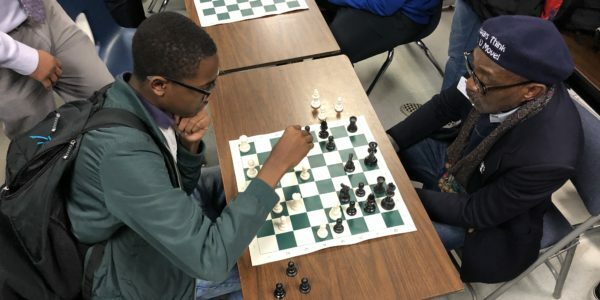 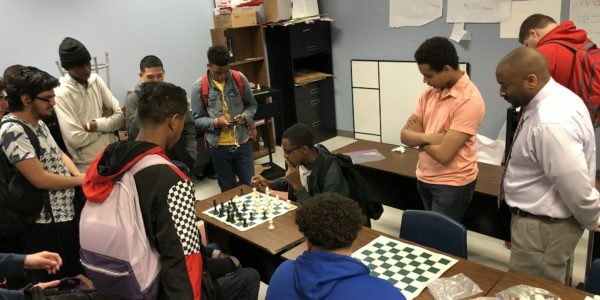 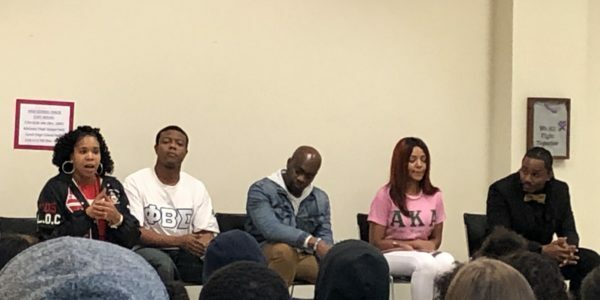 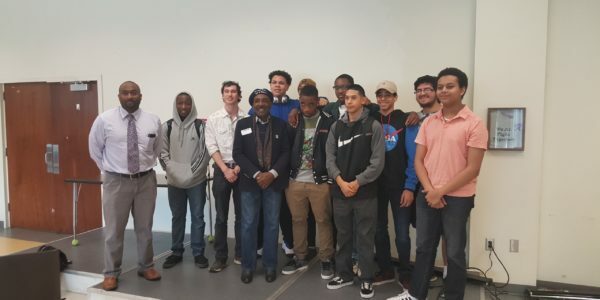 For years, he has been helping inner city children and adults to see chess not only as a board game, but as a tool that can be used to take them places they never thought possible! 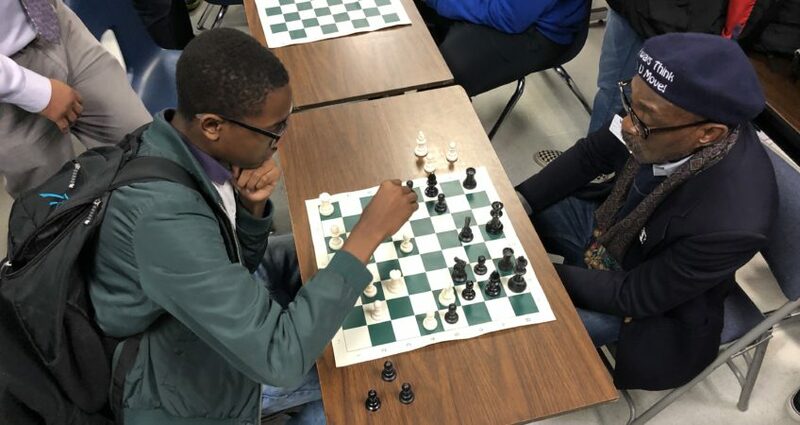 While some may view chess as a simple game, he believes it is a tool that changes lives and teaches valuable life skills. 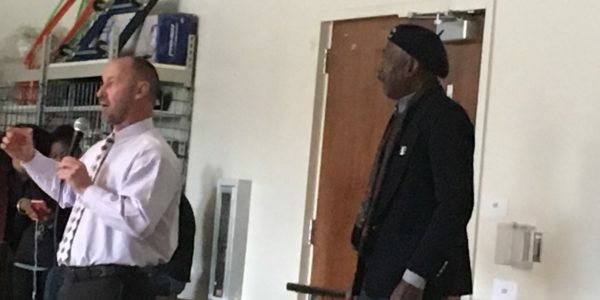 Mr Brown was also featured in a movie called “A life of a King” starring Cuba Gooding Jr.